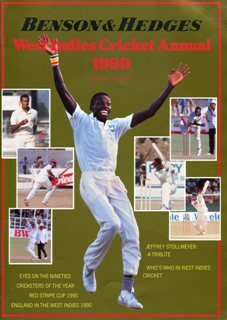 The historical Annual Magazine on West Indies Cricket from 1987-1990. 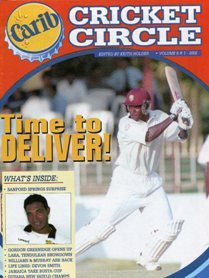 In the checkout process, please indicate which issue (month and year) you are ordering in the comments section. Thank you.